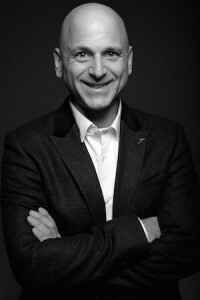 Michel offers high performance coaching for selected high performance leaders. Unlike consulting, training or traditional coaching programs, high performance coaching is used by business leaders and executives to resolve specific challenges and work through difficult decisions. Curiosity: Both coach and client must have intense curiosity to drill down to the core of the issue. This avoids the ‘good answer/wrong question’ scenario. Intelligence: Both coach and client must have the intelligence and experience to connect the dots even when they are not obvious. Trust: Both coach and client must trust the process and the client’s ability to make decisions. Care: Both coach and client must be driven to do what is ‘right’ at every step in the process. As a Master NLP Practitioner, Michel knows how to unlock his clients’ inner dialogue and enable them to sort through issues that may, at first, appear complex or overwhelming. 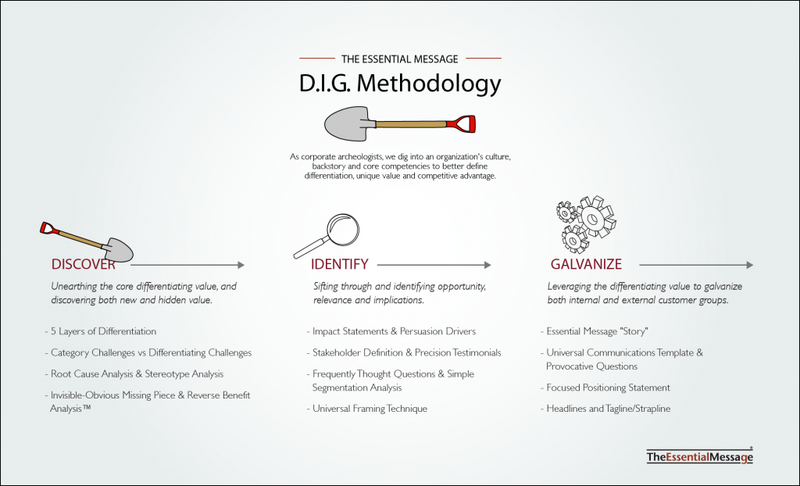 The coaching process is based on and adapted from the Essential Message D.I.G. Methodology, which has been proven effective in achieving innovative and effective solutions in a wide variety of applications, both personal and professional. To inquire about high performance coaching for yourself or your team, please contact Michel directly or call 416 534 4766.